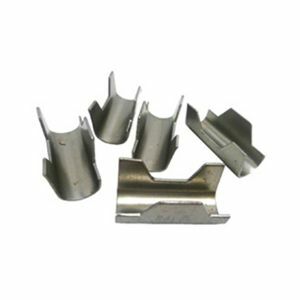 A special plier used for applying Three Prong Spring Clips (Edge Wire Clips or W-Ferrels) to edge wire and springs. A great time saver. Very heavy duty with OPEN SPRING.